The UCLA School of Theater Film and Television is one of the nation’s preeminent film MFA programs. It is the sole state-funded school in the Sloan Fellowships Program. 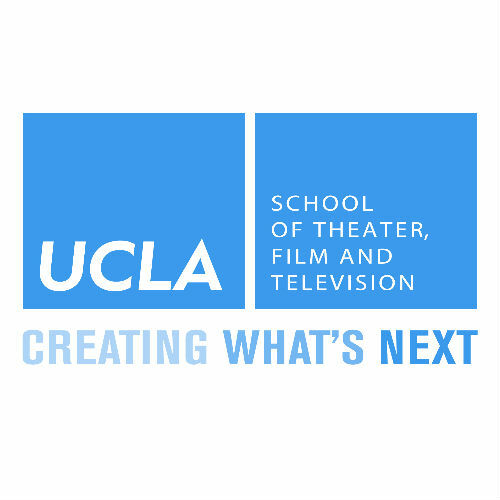 Highly competitive, UCLA TFT accepts approximately 20 Directing and 40 Screenwriting MFA candidates per year. A strong share of Sloan Fellowships, including the Sloan Grand Jury Award, have emerged from this select pool. UCLA Sloan Fellows have gone on to have projects on Netflix, HBO, screen at top tier international festivals and been shortlisted for recent Academy Awards.